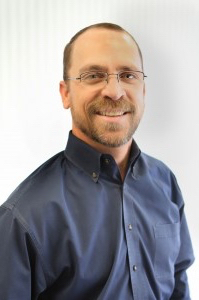 Prior to joining the Specialized Team, Mr. Shafer enjoyed a career in the building material and construction industry, operating as an independent remodel contractor. After growing, and later selling, a cabinet manufacturing business, he spent a number of years in the retail side of the building material industry. His maintenance and construction career was preceded by a ten year career as a professional bull rider in the Professional Rodeo Cowboys Association, and a six year tour in the U.S. Army as a flight engineer on Ch-47 helicopters. His agricultural upbringing of hard work and faith laid the foundation of a career consisting of the highest integrity, enthusiasm, and commitment to getting the job done.